USA Media Rights ® was established by Erik Steigen in 2012. Our services reflect over 20 years of music, media and entertainment business experience. We maximize opportunities for rights holders. We oversee reporting and rights obligations. Our clients and partners include music and media companies, songwriters, recording artists, and music producers. We track down and unlock royalty streams, we provide rights administration and accounting services, and financial due diligence. 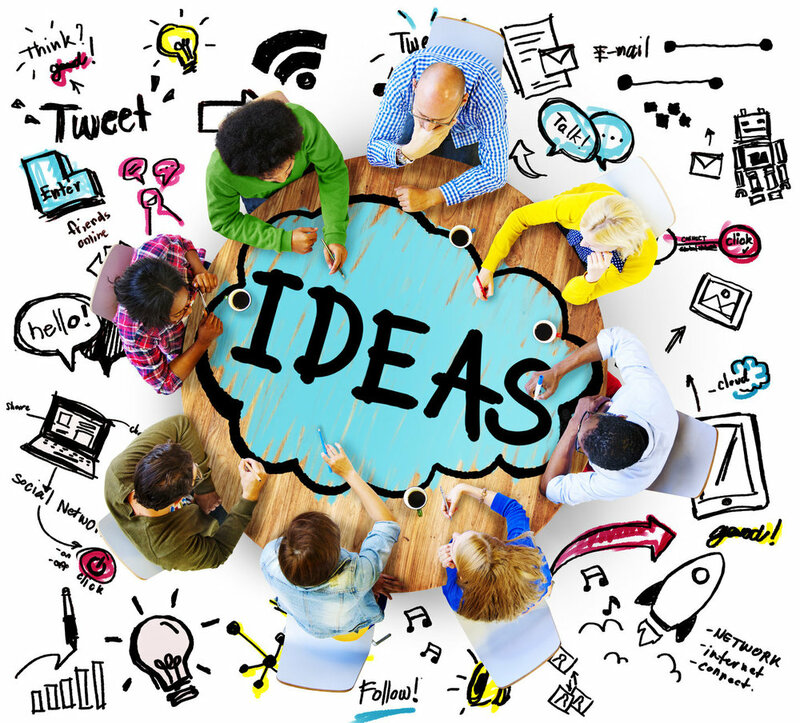 We help with strategy, know-how and solutions in music and media. We help getting the right music to the right people. musician, orchestrator and conductor with 18 no. 1 singles. USA Media Rights ® was established in California in 2012. Our services reflect almost two decades of music, media and entertainment business experience. What matters the most to our clients? Why would a client choose to work with us? The most important thing for our clients is to be able to make a living doing what they love to do. Our clients want to work with us because we add value and are enthusiastic, knowledgeable and experienced. Our clients are primarily in the music industry. Many of them need our help in tracking down royalties. Others have indie labels of their own and need us to account to their artists, producers and songwriters. 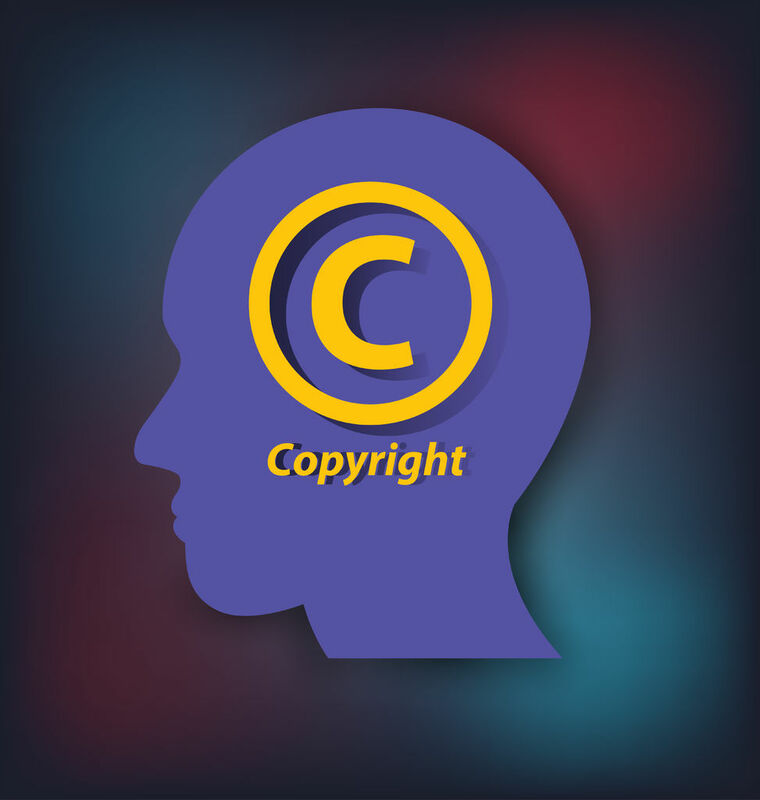 We administer publishing rights and handle licensing for clients. Several of our clients ask us to pitch their songs to major record labels and to music supervisors. Some of them want us to handle their day-to-day publishing administration, copyright and licensing matters. We also prepare financials and pursue potential buyers for rights holders who want to sell their intellectual property assets. We believe our service offering differentiates us. We encourage you to browse through our website to see if we are the right company for you. 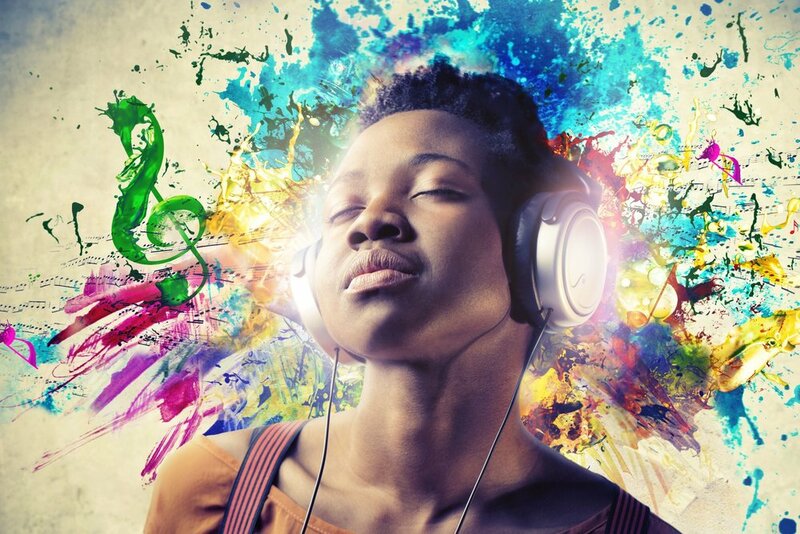 Our music licensing service, Audio Synch Media, contains songs for synchronization licensing. The site provides a nice variety of options for music supervisors and advertising executives looking for a song that fits what they are working on, and we are steadily adding what we believe is great music. 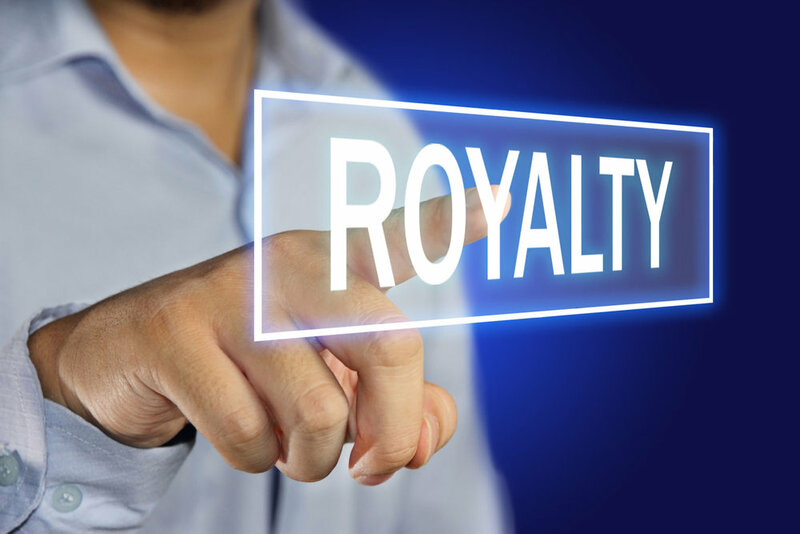 Royalty Hunter$ ® is a service built on decades of experience tracking down royalties for songwriters, producers, and recording artists. 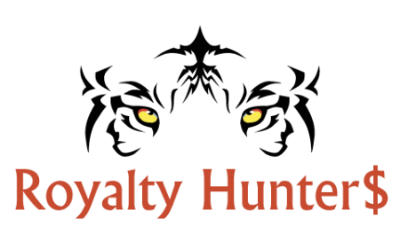 Our mission is to hunt down and monetize royalty streams for our clients. We help reconnect lost income sources and discover previously untapped income streams.